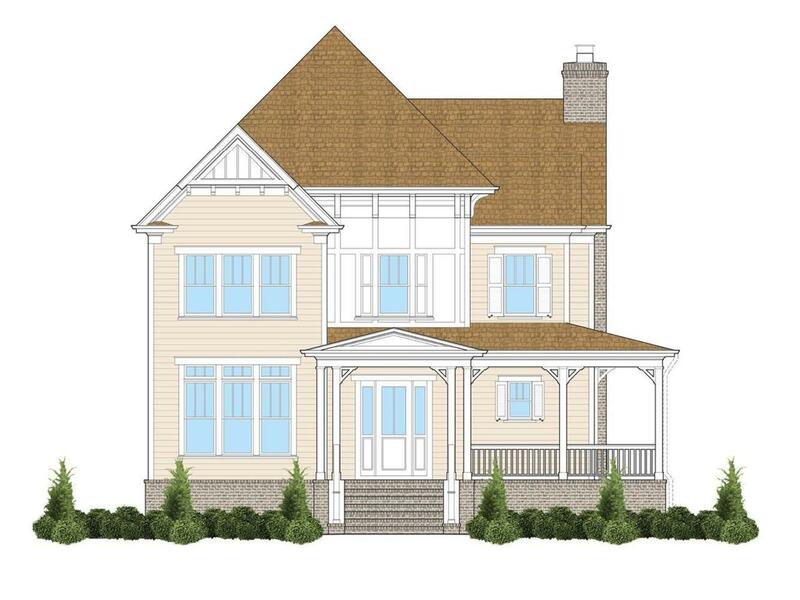 Walk to Westhaven Golf Club from this beautiful Mike Ford "Hannah" plan! 2 BRs on main, 3 more BRs, Study Niche, and Bonus Room up! 10' ceilings down, 9-ft up, upgrades throughout, 2 woodburning fireplaces, corner lot with fenced courtyard in completed area! 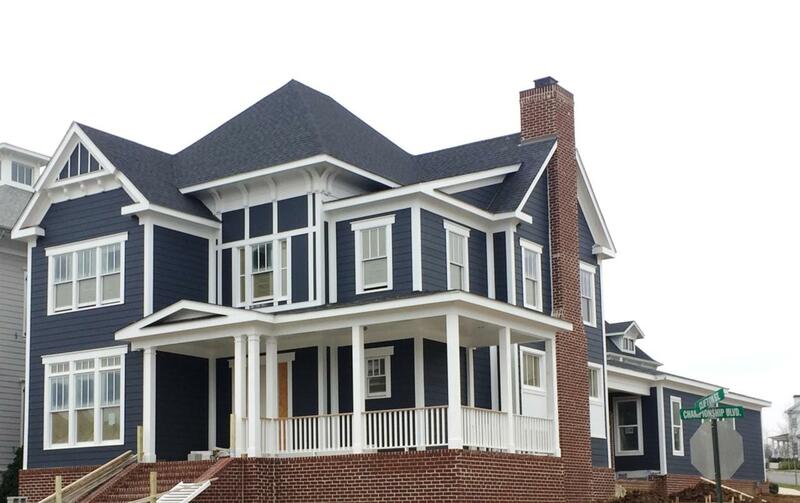 New construction includes conditioned crawl spaces, low-E windows, & builder warranty! Offered by Westhaven Realty. Copyright 2019 RealTracs, Inc. Information Is Believed To Be Accurate But Not Guaranteed. Properties marked with the IDX logo are provided courtesy of the RealTracs Internet Data Exchange Program. Some or all of the listings may not belong to the firm whose website is being visited (REMAX Elite, (615) 661-4400). IDX information © 2019 MTRMLS, Inc. Information is believed to be accurate but not guaranteed by the MLS or REMAX Elite. IDX information is provided exclusively for consumers' personal, non-commercial use and may not be used for any purpose other than to identify prospective properties consumers may be interested in purchasing. Data last updated 2019-04-19T12:04:53.127.